AiPT! Podcast Episode 46: Reboot! – AiPT! AiPT! Podcast Episode 46: Reboot! This week we discuss Batman casting, first look at Captain Marvel books, and reboots! We are back! This week we discuss the first look at the Captain Marvel pictures and our thoughts on Kit Harrington replacing Ben Affleck as Batman. Our main topic is reboots! 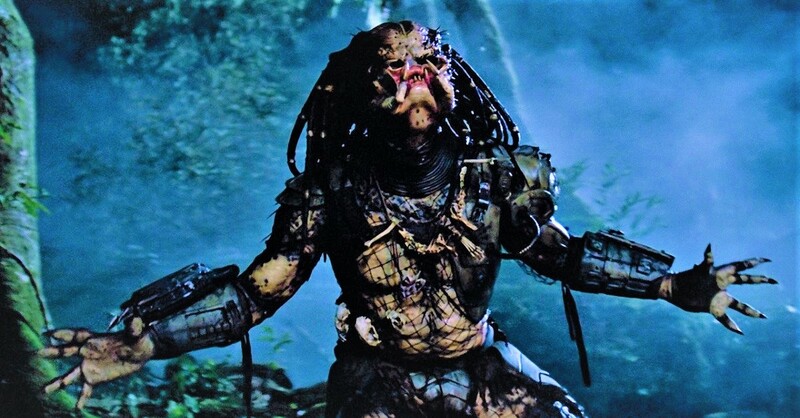 The Predator comes out this week, we share our thoughts on the new movie and also what reboots/remakes that we actually like. Plus our picks for the week! So sit back and enjoy the latest AiPT! Podcast! New to Captain Marvel? We have you covered. Check out this link!